Berglund Architects has long been a proponent of steel windows for their strength, durability and flexibility in design. You can read an article written by Hans for Mountain Living here on some of the reasons we encourage our clients to choose steel windows. 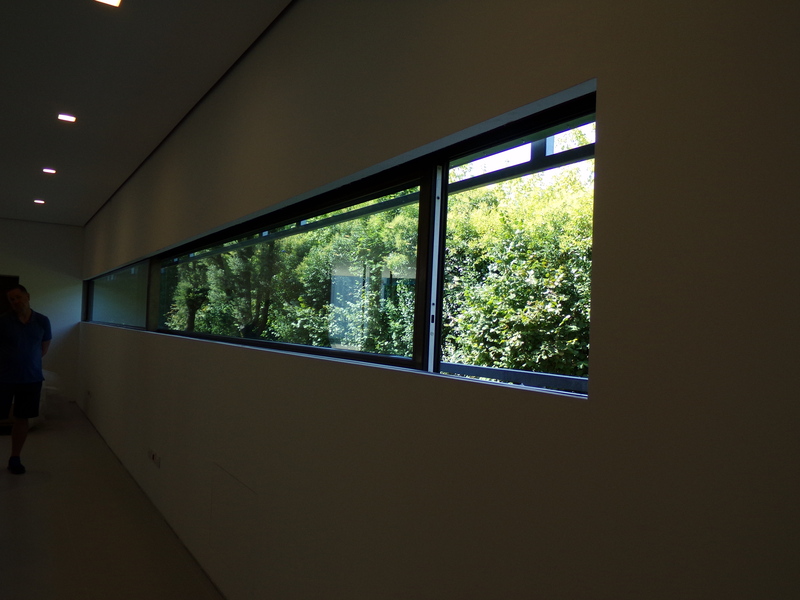 In particular, steel windows allow for much larger openings, such as floor to ceiling walls of windows and doors, corner windows with minimal window frame dimensions as compared to wood windows. 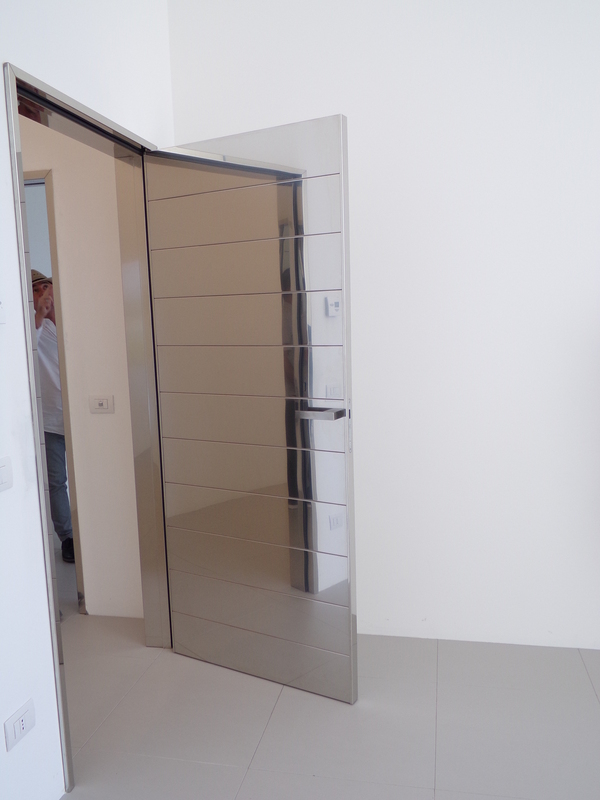 In many of our homes we create entire glass walls/rooms with steel windows and doors. 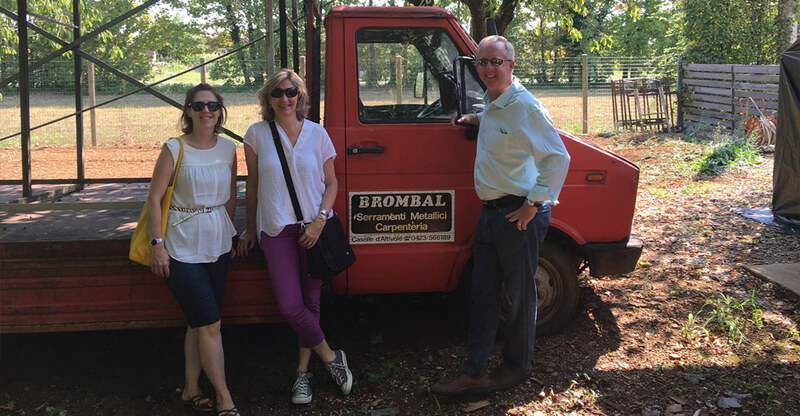 Hans and Adam travelled to Italy in 2015 to visit the Brombal Window Factory and this year Amelia and Stephanie were lucky enough to do the same. We are currently using Brombal Windows throughout an 8,500 SF home in Vail and are planning on using them in another similar sized home in Mountain Star. 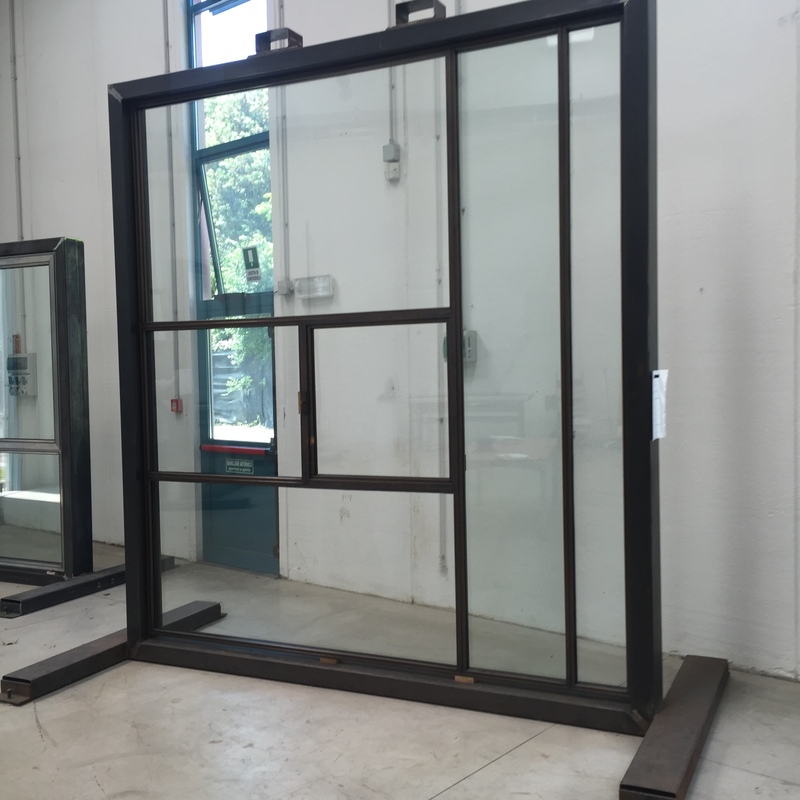 Founded in 1970 by Pietro Brombal, Serramenti Brombal (Brombal Windows) specializes in custom handcrafted thermally-broken steel windows and doors. The company is now primarily run by his two sons Leonardo and Pierpaolo, who created a subsidiary company ‘Brombal USA’ in 2011 to provide service to the US marketplace. 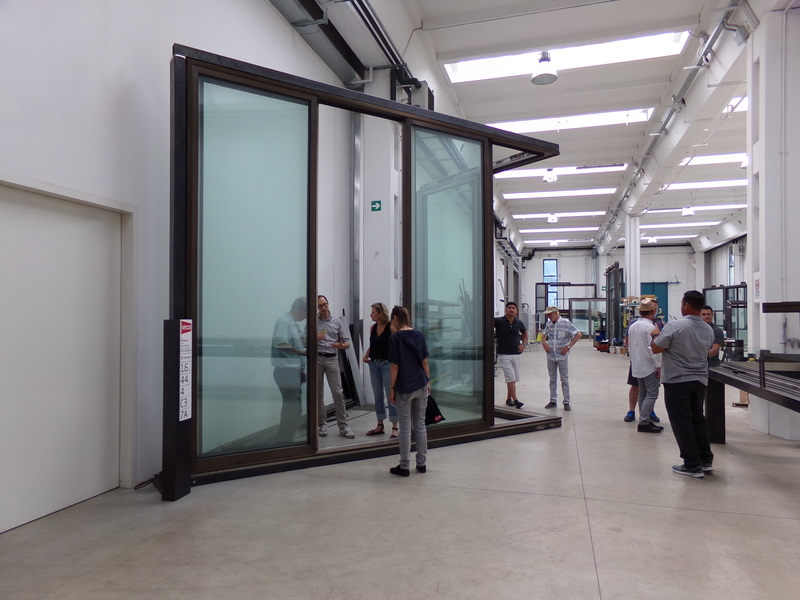 The tour included visits to Secco Sistemi – the company that manufactures the thermally broken steel profiles, Zanatta Vetro – the insulated glass manufacturer and Brombal Serramenti where the final product is engineered and assembled by hand by incredible craftsman. 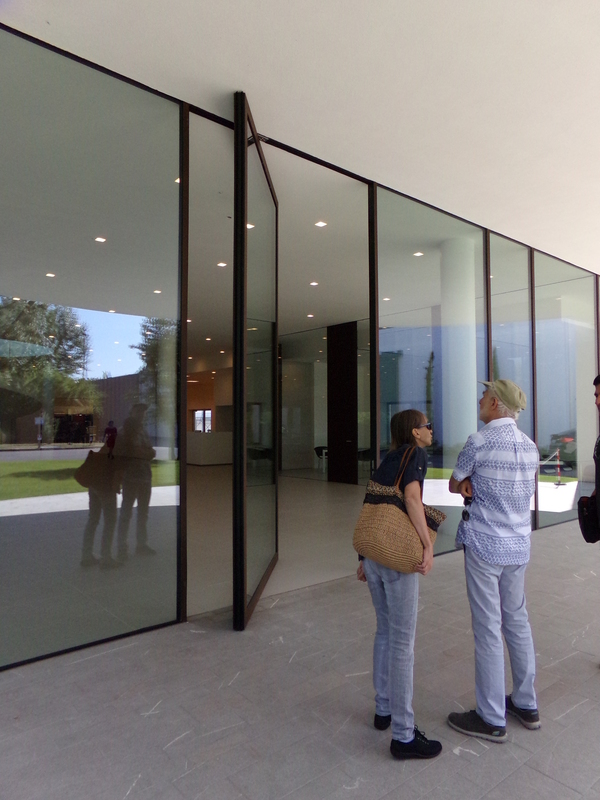 Along with some sightseeing and a lot of formaggi, prosciutto, risotto and pasta, we also managed to squeeze in the Venice Biennale, a Zaha Hadid exhibit and visits to the Olivetti Showroom in Venice and Tomba Brion near Treviso by Hans’ favorite architect Carlo Scarpa. 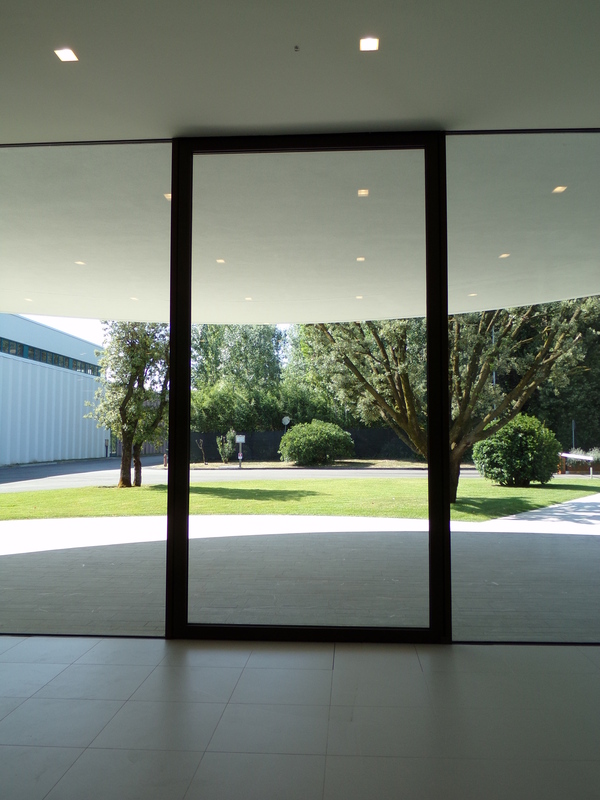 One of the main factors that sets European windows apart is their ability to make larger glass. Currently North American Manufacturers are limited to a maximum standard warrantied size of about 7’x7’ and slightly larger custom non warrantied sizes at a significant cost premium. 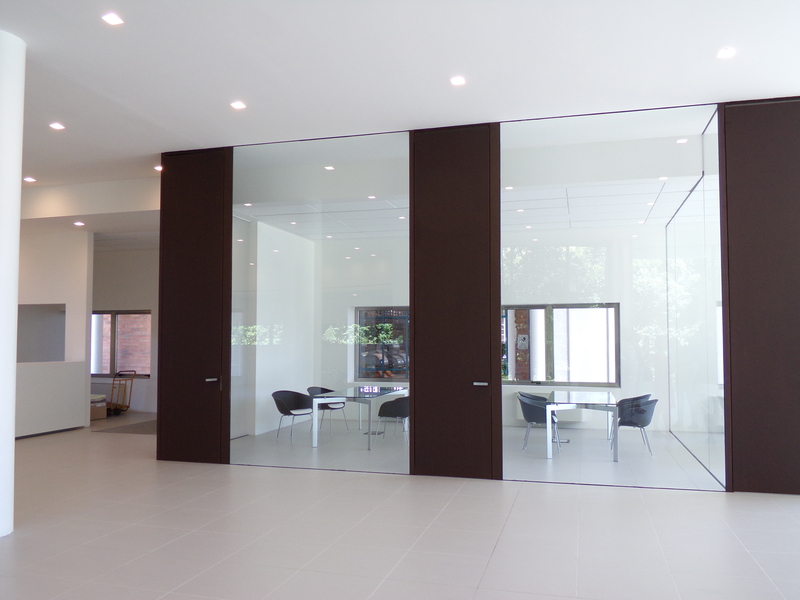 While Zanatta Glass’ factories and machinery are able to process glass 10.5’ x 24.5’ including tempering and laminating, generally a 10’ x 20’ windows is the largest that can be practically shipped. 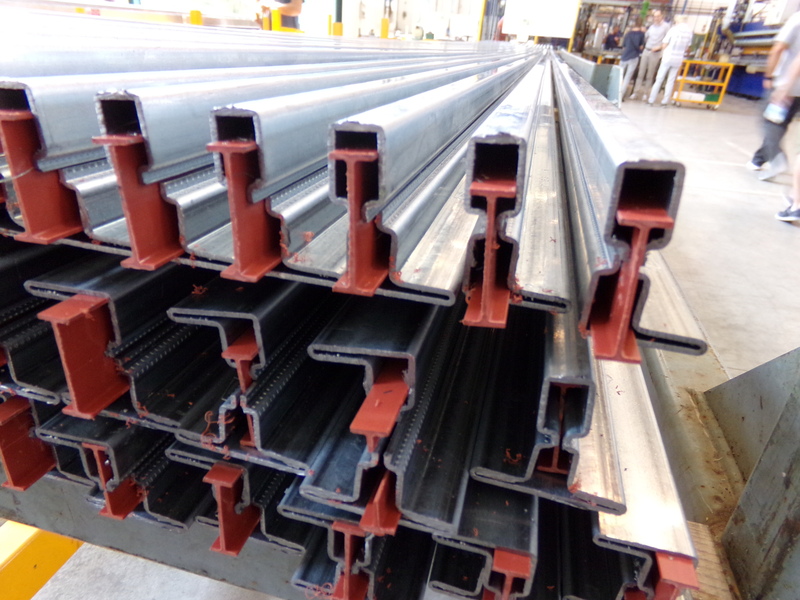 However, we have found that in order to minimize shipping cost it is necessary to use standard closed top shipping containers and standard flat bed trucks, so it is not practical to use glass pieces larger than 8’ x 16’. Making the doors and windows as large as possible in our homes allows us to dissolve the boundaries between interior and exterior, create great opportunities for indoor out door living and embrace our beautiful surroundings in the homes we design. In order to do this, we are often pushing the window/door manufacturer’s glass size limitations, shipping challenges and installation logistics in order to create one of a kind architecture and have found Brombal Windows and their local Window Representative Supplier ABWD to be up for the challenge. 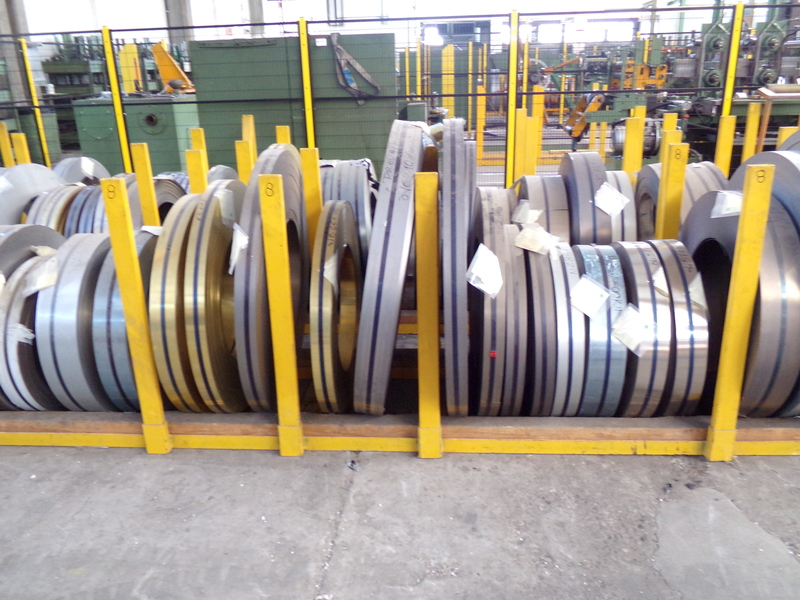 Rolls of galvanised steel, stainless steel, corten steel and brass awaiting processing in the Secco Factory. The rolls are first cut to width based on the finished profile they will become. 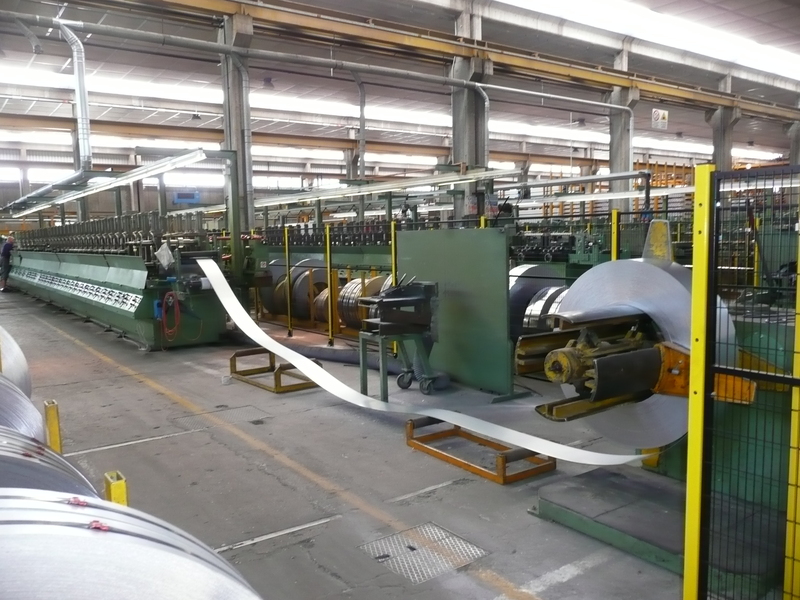 The strips of steel then pass through an assembly line of rollers that make each bend of the profile. 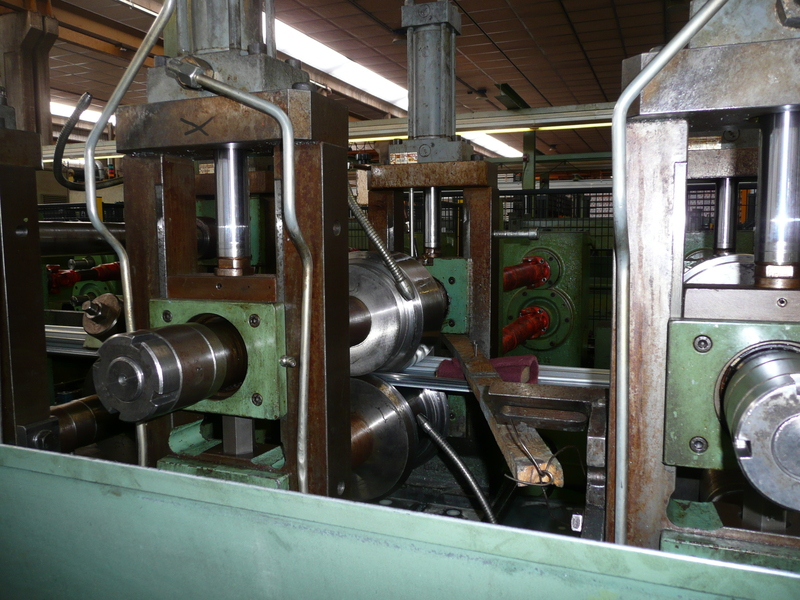 The rollers are reordered and replaced according to the profile that is currently under production. 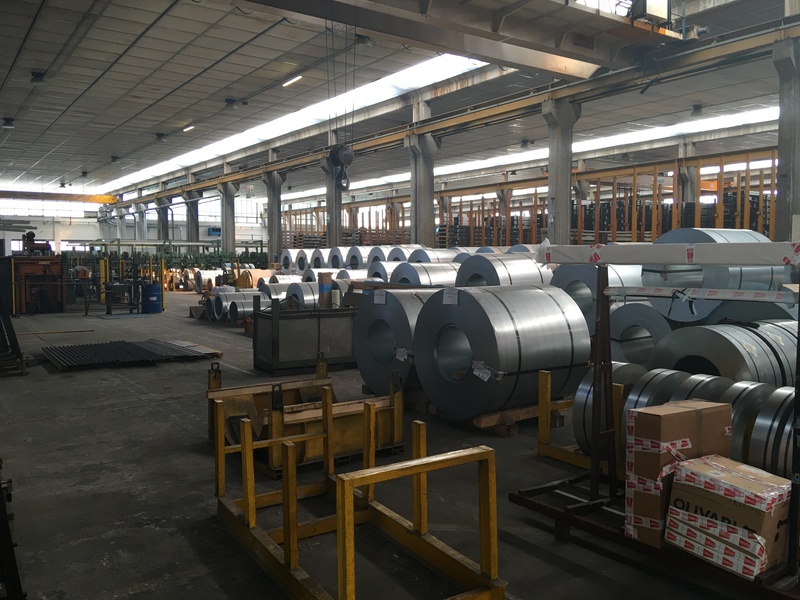 Switching out the rollers is a time consuming process, so large quantities of each of the 200 or so profiles Secco makes are produced at a time and stockpiled. 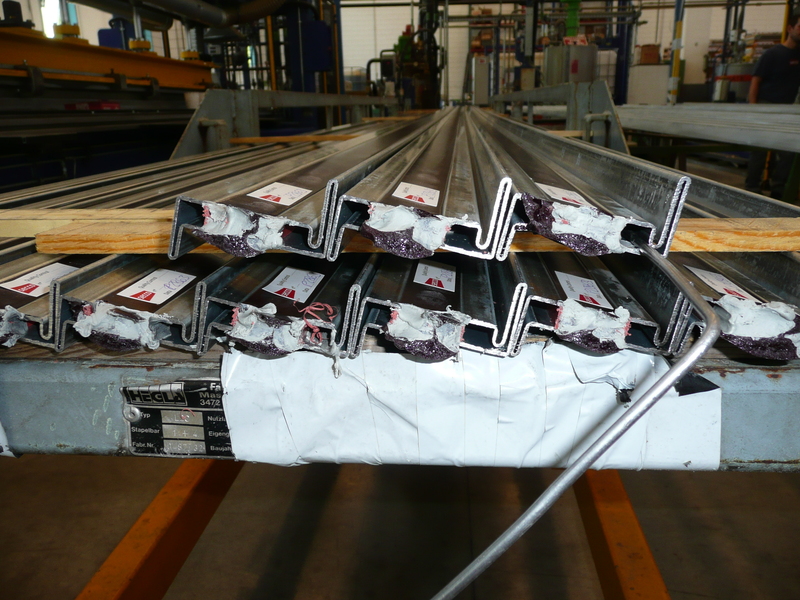 The thermal break in the steel window is created by inserting a rigid thermal break profile between the interior and exterior steel. This is then filled with a liquid thermosetting polyurethane that solidified as we watched to create the structural composite. 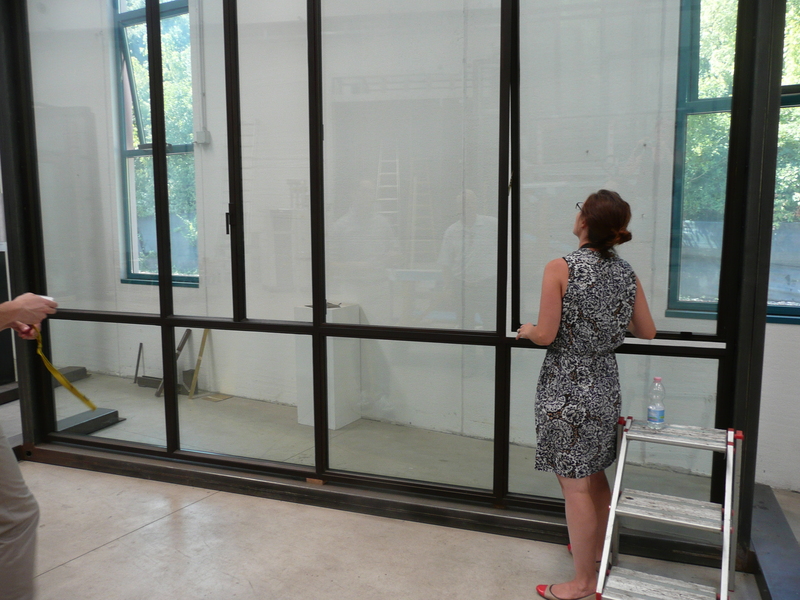 13′ high pivot door in Termica Curtain Wall System. 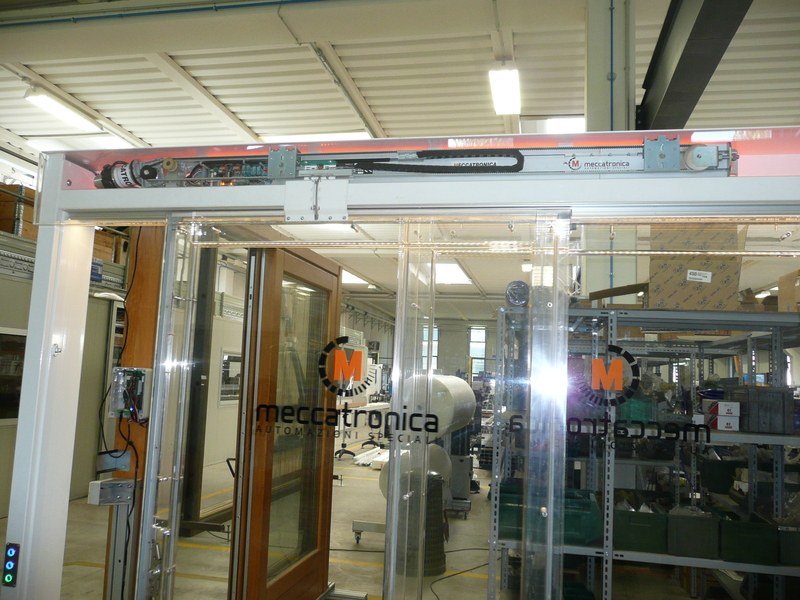 Secco and Brombal also work together with Meccatronica to motorize large windows and doors. With the increasingly large openings that we are putting in homes the line between manual and automated operation has become a regular question for us. 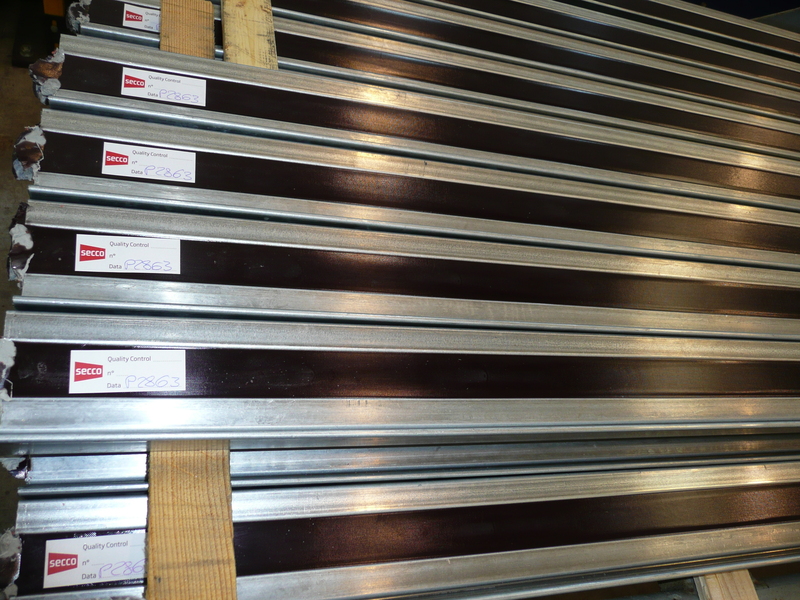 The opportunity to operate large doors panels weighing upwards of 700lbs in their facility has been invaluable to us in communicating to clients when the weight of a door might impede daily operation. 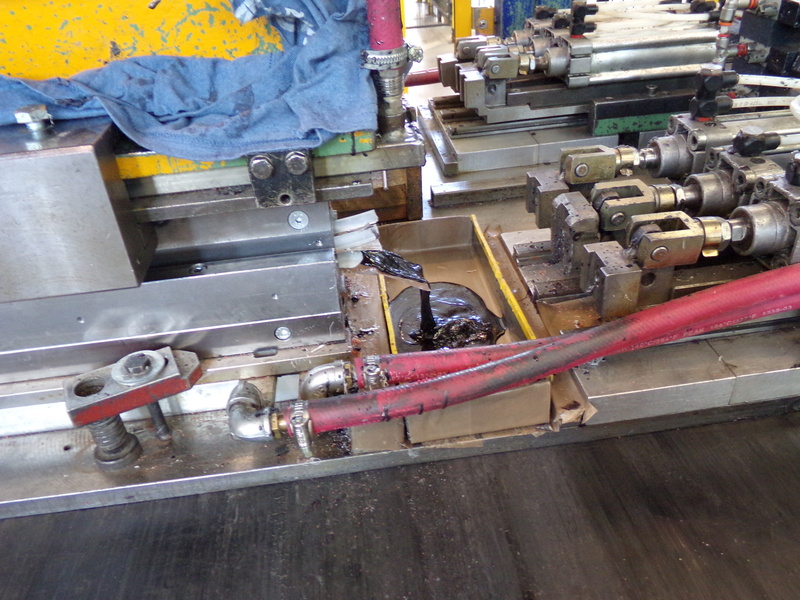 We were also able to gain insight into potential failure points and how the doors can be serviced locally.